From: £595 - Contact April. 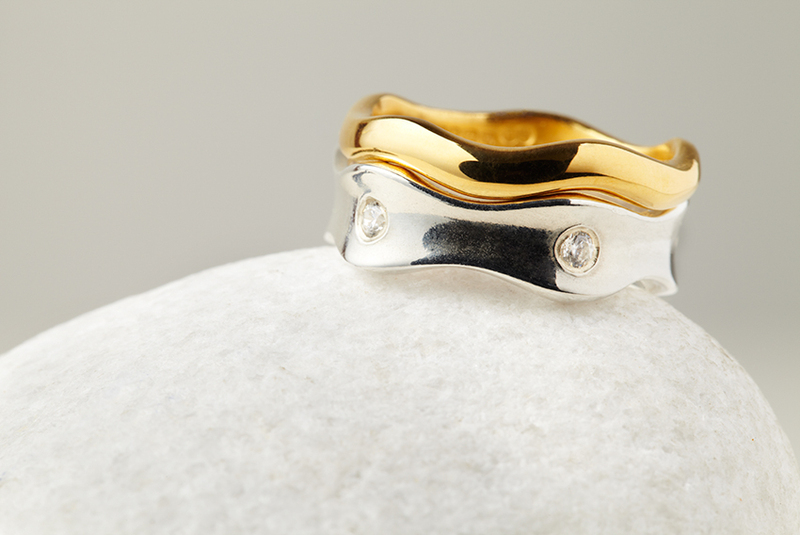 This glorious ring studded with 0.15 carat Canadian Certified Diamonds, is complemented by the Fairtrade gold 18 carat band. 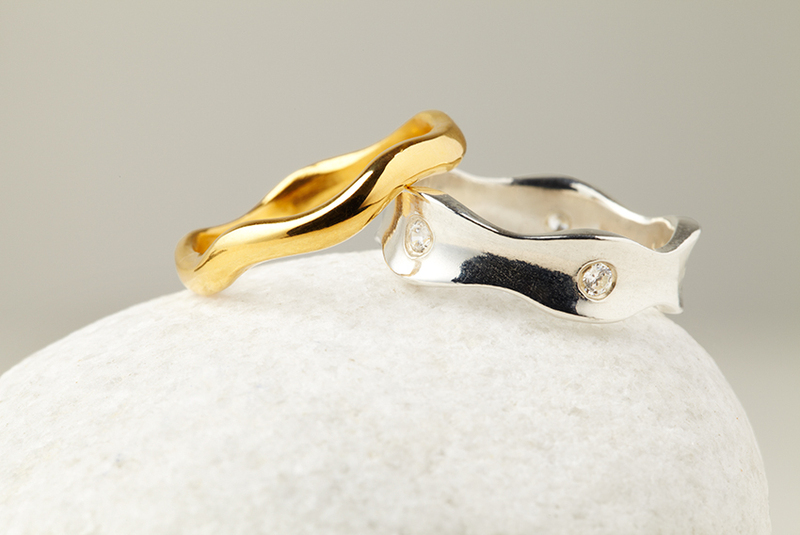 The perfect match if worn with the ring of the same style! Prices start from £595 for the plain 18ct Fairtrade Gold band. 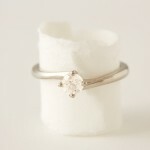 Prices start from £1295 for a 0.15 carat set Canadian diamonds in 18ct Fairtrade Gold ring. 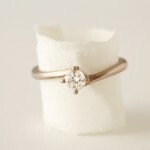 If desired, this ring is also available in other precious metal and stone variations of your choice. Click below for further details. 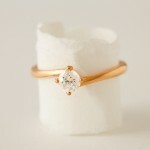 Made from Recycled or Fairtrade gold and a certified Jeweltree Diamond. All diamonds are top quality, VVS1/IF clarity and lazer inscribed. 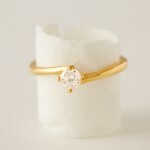 A percentage of profits from each diamond ring will go to Jeweltree Foundation. 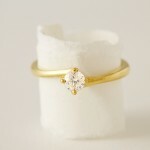 Your ring can be made from 9, 14 or 18 carat Fairtrade or recycled gold of your chosen colour. 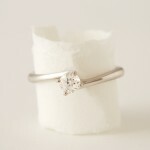 Alternatively, you can choose recycled platinum. Prices vary depending on precious metal and the grades and type of stone. Where possible, different grades and sizes of stone can be used.